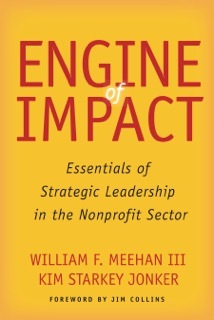 Lecturer in Management at the Stanford University Graduate School of Business, Director Emeritus of McKinsey & Company, & author of Engine of Impact. At Stanford, he also is a founding member of the Advisory Council of the Center on Philanthropy and Civil Society, a faculty member of the Public Management Program and the Center for Social Innovation, and a member of the Arts Advisory Council. He developed and teaches a pioneering course in frontier markets private equity and helped launch and shape the Stanford Institute for Innovation in Developing Economies (SEED). He is a regular contributor to the Stanford Social Innovation Review. In addition, he is an active mentor to students, nonprofit leaders and others. He has advised the University’s Board of Trustees and several other areas of the University. He serves on the Board of GiveDirectly, and the North American Council of Ashoka. A committed supporter of the arts and advisor to arts organizations, he is also a long-serving board member of the San Francisco Symphony and a member of the Oregon Shakespeare Festival Endowment Board. He is a Special Advisor to King Philanthropies, Equal Opportunity Schools, the San Francisco Opera, and, formerly, Embrace. 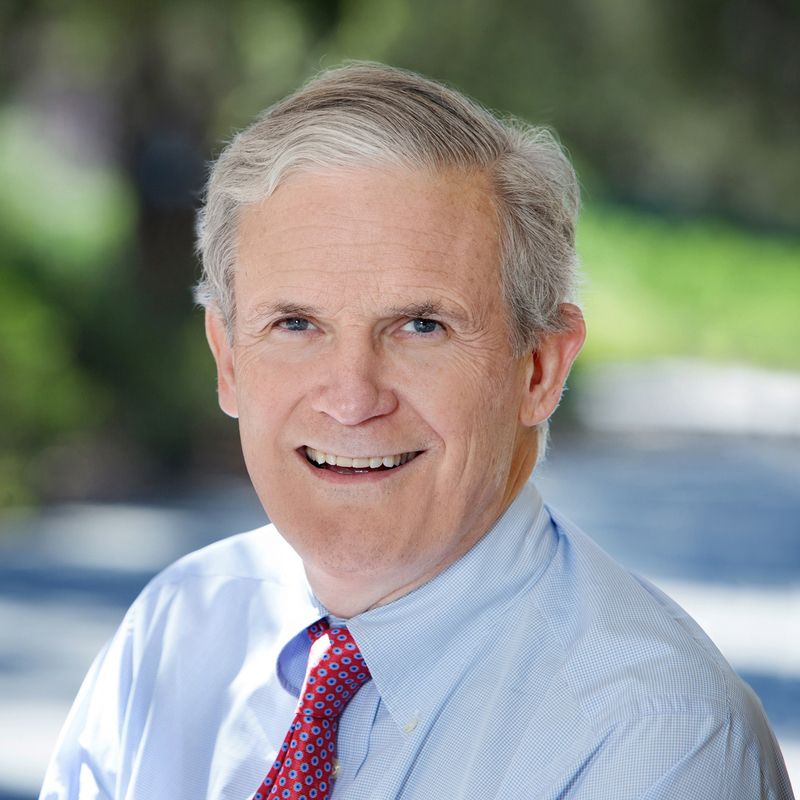 He is former Chair of the United Way of the Bay Area, Chairman Emeritus of Guidestar, a former member of the board of Fordham Prep, the National Academy of Sciences’ Board on Science, Technology and Economic Policy (STEP), and the California Roundtable. Meehan retired from McKinsey & Company in December 2008 after a career of over 30 years. His focus at McKinsey was working with chief executives in technology, private equity, and other industries on topics of top management strategy, organization, and leadership. During his tenure, he mentored more than a dozen new CEOs and helped them shape their agendas. In addition to his service to clients, he held many leadership roles within the Firm. As a member of the Shareholders’ Council (McKinsey’s board), he was Chair of the Client Committee and of the McKinsey Investment Office, which oversees more than $8 billion in investments. He was also Vice-Chair of the Directors Review Committee; founder and leader of the Private Equity Practice; Chair of the West Coast Practice; and Managing Director of the San Francisco Office. Meehan is a Director for Big Switch and a former Director of Juniper Networks and Westward Leaning.